A labour activist has been detained by police in southern China, his wife said Thursday, amid a crackdown on students and activists advocating for worker rights. 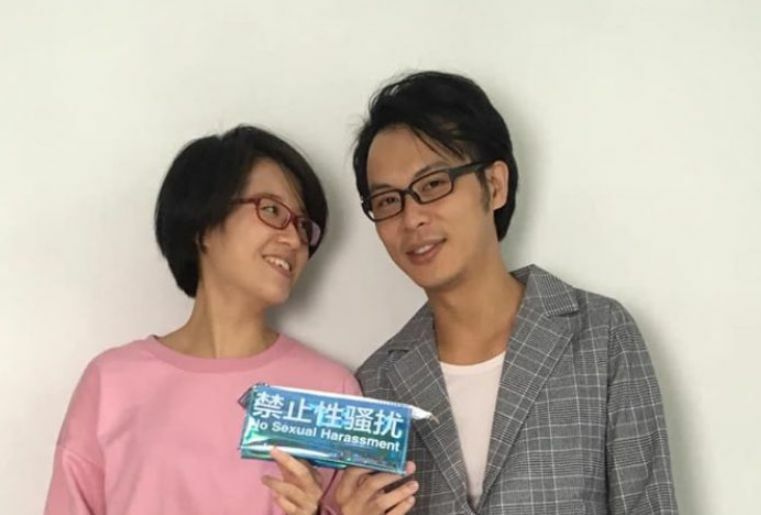 Wei Zhili, 30, an editor at a Chinese labour rights media site, was apprehended Wednesday by police in Guangzhou, southern Guangdong province, for “disturbing public order”, his wife and prominent feminist Zheng Churan told AFP. Zheng Churan and Wei Zhili. Photo: Twitter. Her husband’s colleague, Ke Chengbing, is also feared to be under police custody, as he has been unreachable for nearly 24 hours, according to rights groups. Citing Wei’s parents, who were present when her husband was detained, Zheng said police told them their son had been “brainwashed” into helping workers and that they were taking him away to “educate” him, without specifying where. Police in Shenzhen and Guangzhou did not immediately respond to AFP’s request for comment. The detention of another labour activist comes as Chinese authorities take an uncompromising line against efforts to protect worker rights in Guangdong, the epicentre of China’s hi-tech manufacturing sector. 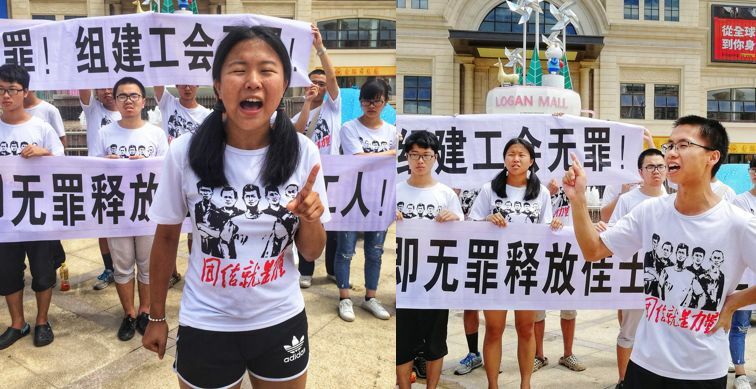 Last August, a police raid swept up a group of student activists supporting efforts to form a workers’ union at Chinese welding machinery company Jasic Technology in Guangdong. According to Zheng, her husband had also been in touch with workers from central Hunan province, specifically those suffering from pneumoconiosis, a type of lung disease they contracted while working in Shenzhen due to unsafe working conditions. 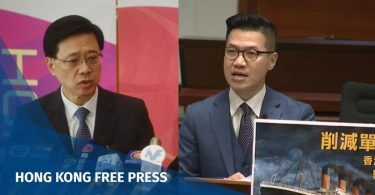 “It does seem that the authorities now are even more concerned about civil society labour activists,” said Geoffrey Crothall, a spokesman at the Hong Kong-based China Labour Bulletin. 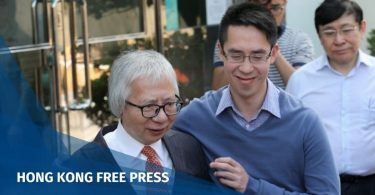 “I think it is a concerted effort to really clamp down on a broad range of civil society actors who are supporting legitimate worker protests,” he told AFP.